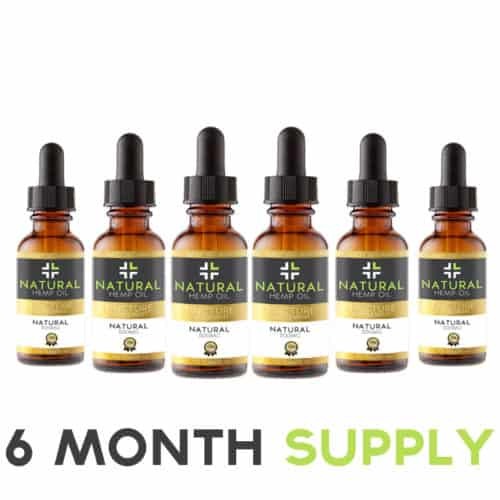 If you’re new to CBD oil products, you may be wondering how many drops of CBD oil you should take. While there’s not exactly a standard answer to this question, there are some things to consider when deciding your serving size. Our CBD oil can be consumed or vaped due to its vegetable glycerin and hemp oil makeup. Our CBD oil is cultivated from the finest natural hemp. 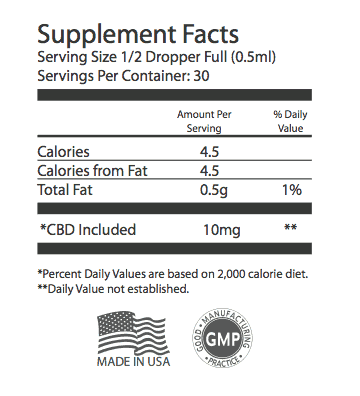 This CBD hemp oil is packed with terpenes, phytochemicals, and is rich in Omega 3, 6, and 9. 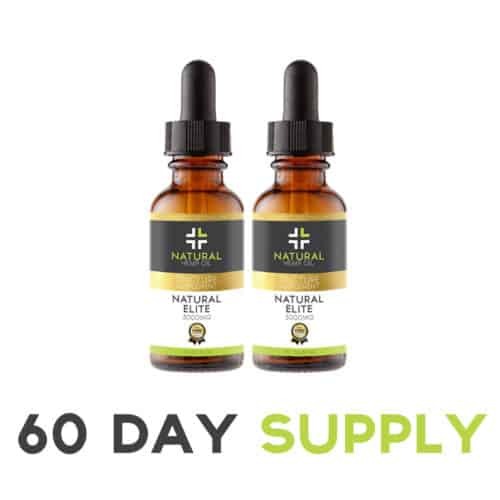 Our CBD hemp extract provides the full entourage effect, allowing our CBD products to effectively bind to your CB1 and CB2 receptors within the endocannabinoid system. Before you begin using CBD oil, you should do your own research on how CBD oil can benefit you. While we cannot make medical claims, there is an abundance of research online for your convenience.  Once you have an understanding of what CBD products can do for you, you can confidently proceed with using CBD oil. To prepare the product for use, start by shaking the bottle to mix any substance that settled at the bottom. If you don’t shake the bottle well before use, you might end up getting a drop of pure palm oil instead! 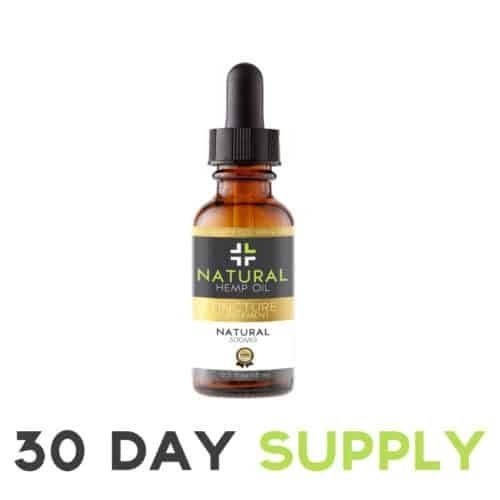 Once you have prepared your bottle of Natural Hemp Oil, squeeze the dropper to fill it with oil. Next, dispense the oil directly beneath your tongue. To allow the oil to absorb into your bloodstream, leave the oil in your mouth for about 60-90 seconds, and then swallow. 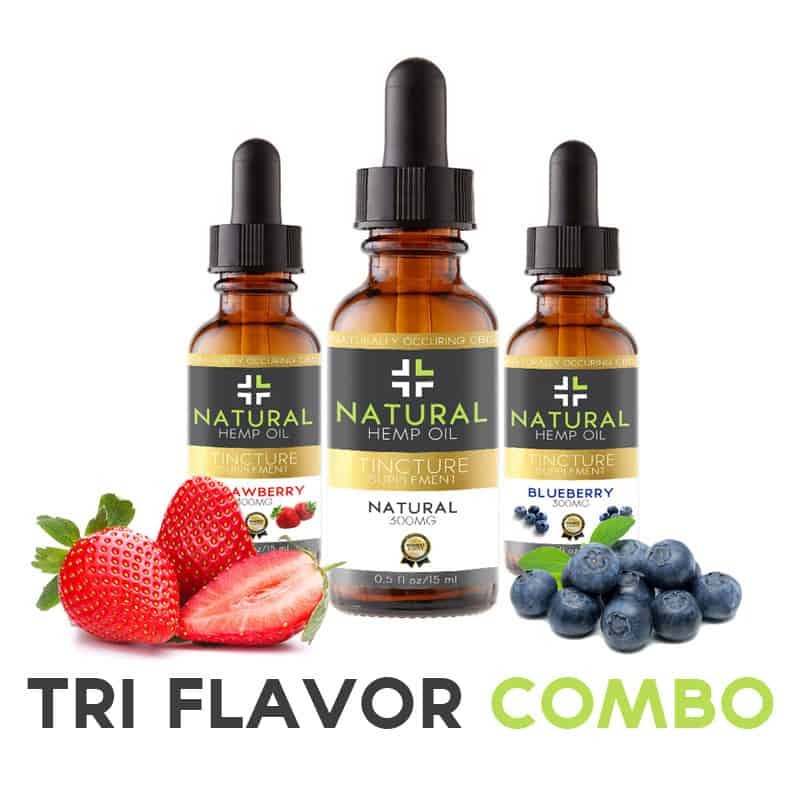 Although Natural Hemp Oil use ingredients to improve flavor, placing the drops under your tongue will prevent you from tasting any leftover earthy tones. It is best your CBD hemp oil be kept refrigerated, but it is not required. The dosage amount can vary depending on your CBD needs. Most users swallow 30 drops for each bottle or more, as desired. It can be taken anytime day or night, but preferably after a meal. 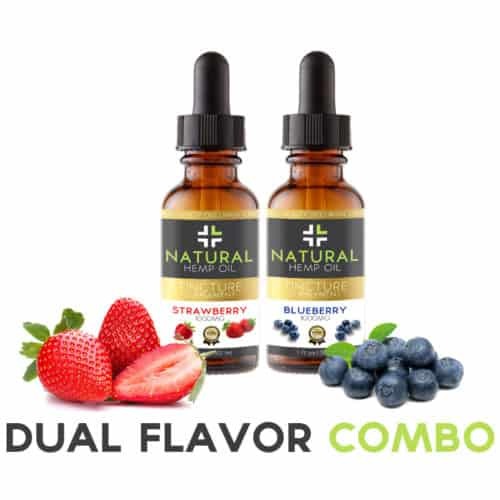 These CBD oil drops can be taken directly or mixed into your favorite beverage, like a smoothie. The taste is naturally strong, so if you find you don’t prefer it, we recommend you try our CBD capsules. Our hemp oil is safe for vaping too – being composed of its composition of vegetable glycerin infused with CBD hemp oil. So, how many drops of CBD oil should I take? When you’re first using Natural Hemp Oil, try the recommended serving size for about a week to see how you feel. The number of drops you take after that will depend on your desired effect. For a calming and relaxing effect, you might take a lower serving size of only a few drops of CBD oil. If you would like to use CBD oil to try to improve sleeping, you should take a higher serving of CBD oil right before bedtime. The number of drops you take will vary from person to person and depend on what benefits you are hoping to receive.